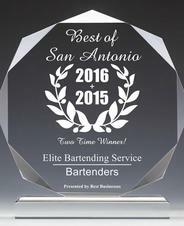 We at Elite Bartending Services offer experienced and professional bartenders. Whether it's your wedding, a quinceanera, a birthday party, a holiday party, or a corporate event, we are ready to provide you with the best service you deserve. We deliver throughout San Antonio and surrounding areas. Call us at 210-382-9228 to set up an appointment. 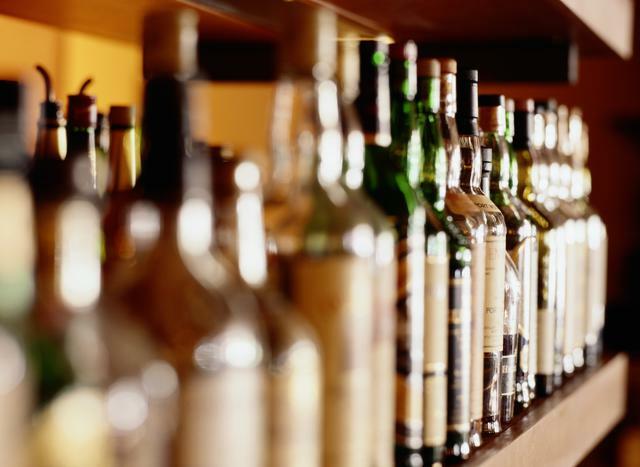 We would be glad to offer you a complimentary consultation so that we may show you everything that we have to offer. Call us at anytime to set up your appointment. "We Mix The Night Away"